PLOT – Professional Script Lab is back for a solid edition in 2019, again in a partnership with IndieLisboa. 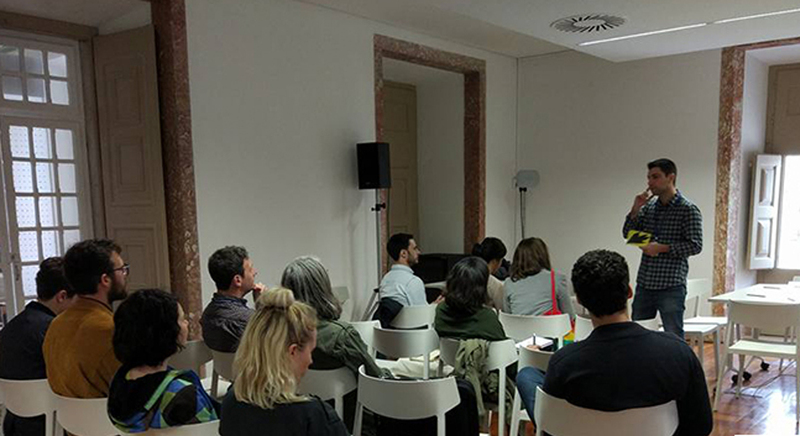 Happening between 2 and 4 May 2019 in the sunny city of Lisbon, PLOT is a professional script development lab where fiction feature film projects from all over the world will have the chance to broaden their narrative skills and enhance their creative voice. High-end script experts will provide guidance throughout the lab and challenge the participants with the goal of reaching their projects artistic and creative potential. PLOT participants will also have the chance to pitch their project to a panel of key-players in the international film scene, attend IndieLisboa film screenings and activities and be part of exclusive Masterclasses! Applications are now open until the 20th of December!